Nepal is home to an astonishing variety of floral and faunal species. However, its biodiversity is declining fast. In fact, Nepal is the 14th most vulnerable country (USAID, 2015). Lack of publicly available datasets has only aggravated this crisis further. 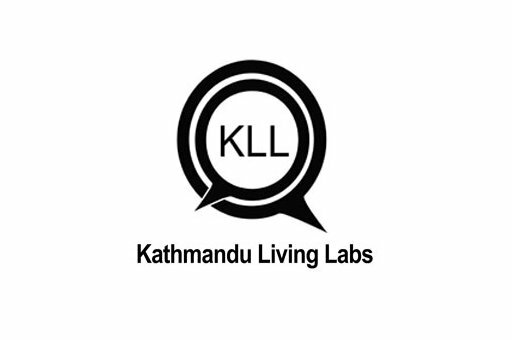 KLL and partners are working to create Nepal's first open bio-diversity and climate change tool for the future.